They are everywhere aren’t they? Inspirational women come in so many forms, shapes and sizes. All inspirational for different reasons. We are all amazing, yet we don’t consider the fact that we are, and we certainly don’t celebrate it. Amy is a young Mum with 3 adorable girls Bella, Maisy and Lottie. And writes the mega successful blog Everything Mummy. Karen is a solicitor by trade but decided to take a break from her successful career to be at home with her 3 pocket rocket Mini Travellers. 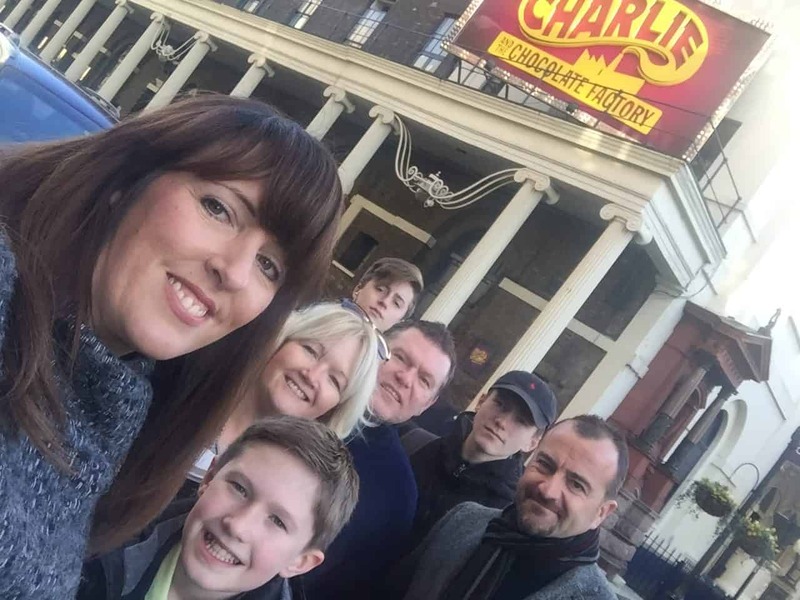 Donna writes the amazing blog Like Love Do and is a very talented Hairdresser as well a mum who juggles many plates. 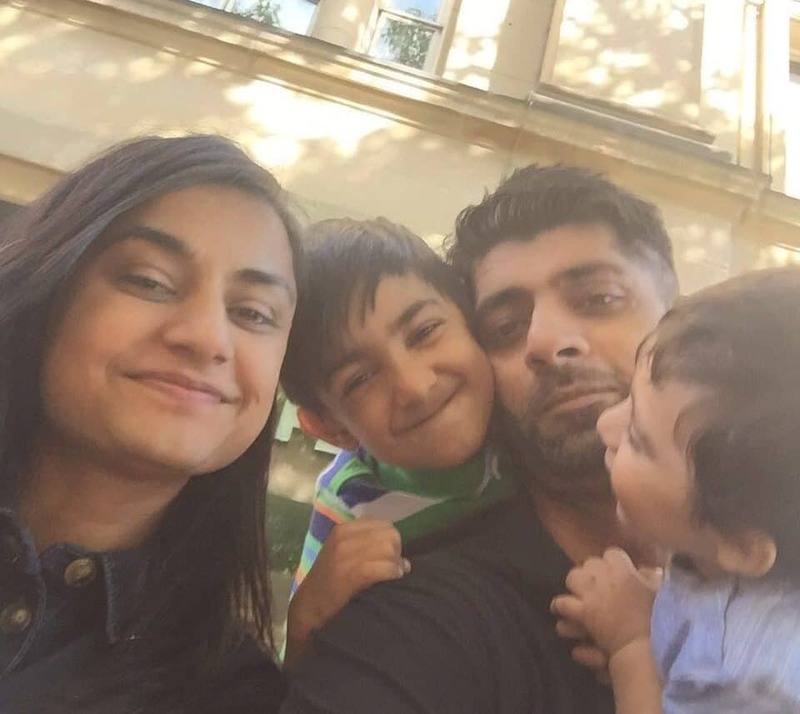 Tas is an IT Service Manager a career which she juggles with writing the successful blog Not My Year Off and juggles family life with her husband and two cute but active boys Z and baby E.
Mums’, sisters, aunties, grandmas, bosses, I could go on! Whats the saying? Seek and you shall find. Everybody has something inspirational about them, within them. Whether its top-notch organisation skills, unique style, strength when things are tough the ability to juggle a million plates at once or cooking the best home cook meals that makes your children’s friends want to have dinner at yours as much as they can. And this hadn’t even occurred to me until I started planning this post. There is something extraordinary about the ordinary. Something worth celebrating, mums’ that go about their daily life expecting no gratitude or reward. And what right do we have we to celebrate ourselves when there are mums going though the unimaginable to feed their children, not as a treat, but to keep them alive. And that’s the thing isn’t it? No matter what the situation or our surroundings we are mums’, our instinct is to make everything right, and make people happy. Today for International Women’s Day I want to share 4 amazing normal women who juggle life. Ordinary mums’ asking for no reward, just enjoying the journey and telling me how they manage to relax when they finally make it to bed and sink into their mattresses at the end of a busy day. When I first met Amy she had no confidence or belief in how amazing she was. 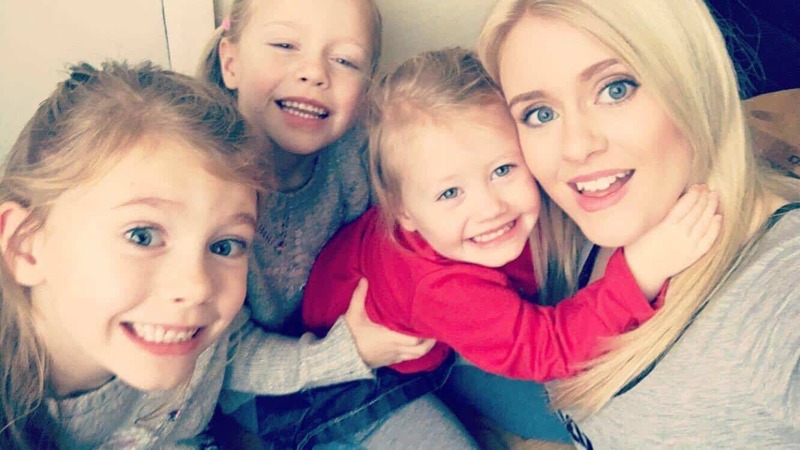 Over the years has gone from strength to strength building her social media management business and blog around her girls so she can be at home with them. 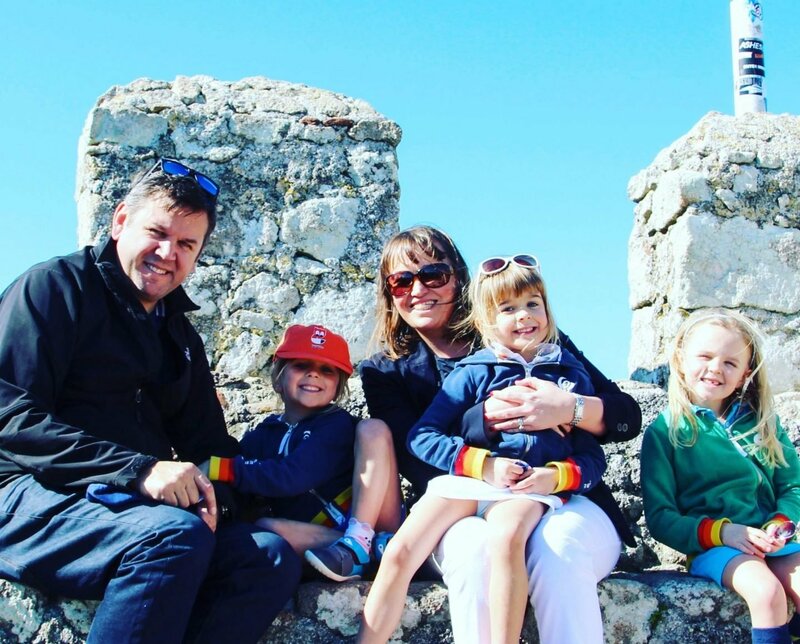 If you follow Amy on social media you will know that she is often up very early and out creating adventures with her gorgeous girls, they always seem to be doing something fun or creative, or off somewhere exciting for an adventure. And I envy all the time they spend at the beach. Yet she still manages to write and attend events for her incredible blog and keep the girls in a routine which in my opinions shows her readers exactly how you rock being a young mum. Amy; I’m quite strict with bed time routine, I need those few hours of an evening once the kids are in bed to get everything straight. I don’t like leaving things till the next day or they just go round and around in my head so finished up any work or household chores then I love nothing more than relaxing in a big bubble bath. She is married to Matt and mum to the gorgeous Lily, Izzy and Eve. These 3 little ladies have bundles of energy and Karen felt with all the hours she had to put into her career she missed out on so much. I imaging part of the challenge was having 3 children so close in age with Lily being 6 and Izzy and Eve who are twins are 5. Life when they were small must have been immense. It takes organisation skills I could only dream of possessing. We have discussed this many times and she can’t believe taking that step has changed her whole perspective on life. And she now travels whenever she can with her lovely family creating content for her hugely successful blog Mini Travellers. Karen; We live crazy busy lives with three under 6, although to be honest it is a little easier now than it was when it was 3 under 13 months! However with three bright competitive girls in the house they rarely stop talking, playing and performing now! At night I play podcasts on my phone to fall asleep to. It helps turn my brain off. I either listen to audio books (God in Ruins by Kate Attwood at the moment) or radio programmes like Womens Hour or History Hit! She is married to Darren and has two adorable boys Owen and Harry. Harry had always been an amazing dancer and has won many awards, but one day decided he would like to audition for a show. Donna and Darren agreed and supported Harry in his quest. It didn’t take long for Harry to get a part in Charlie and The Chocolate Factory and from then on, life charged dramatically. Almost 3 years later Harry in now part of the School of Rock Cast. I have spent a bit of time recently dropping Harry off and collecting him from shows and auditions with Donna and the schedule is gruelling. Let me tell you! People say pushy parents engineer children’s acting careers. This is so not the case. 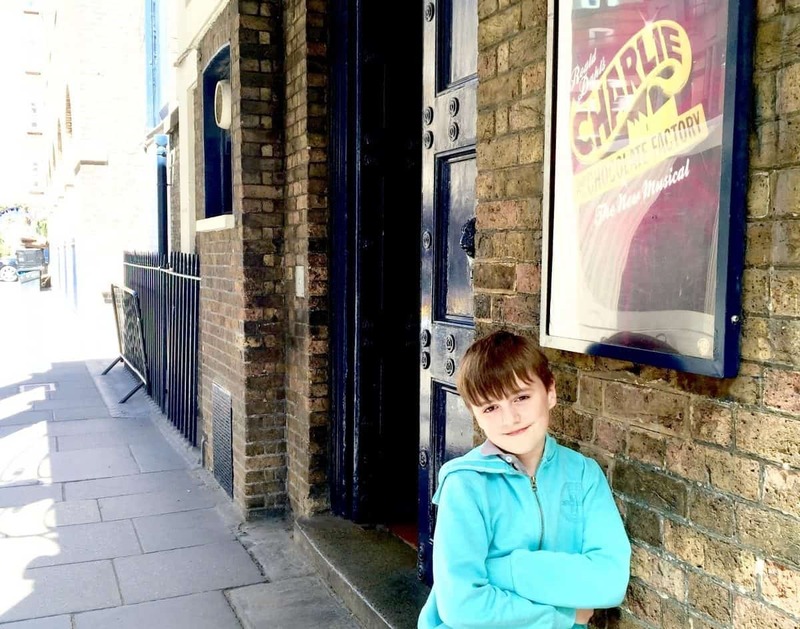 I have seen the exhausted parents at the stage door, who have been back and forth to London for the 8th time that week. And as those stage doors burst open and the kids all pile out full of beans after an amazing show, you can see just how much they love what they are doing. you could not do it if you didn’t. And like Donna told me last week, how could you not let Harry do something he clearly loves so much? Donna; Most nights after a show I collapse in to bed, we get in very late. I find setting the alarm clock for the same time everyday a help as it keeps your sleep pattern a bit more regular. On the nights that I go to bed on time now I tend to wake up later in the night, so I’ll read a book for a while to try and switch off. I don’t think Harry has any trouble sleeping! She has an active and mega busy life, and as a family they always seems to be traveling somewhere. When Tas is not working she packs in their family time with adventure and days out. And if you follow them on social media you will know they are always up to something. As I well know, the work family life balance takes some juggling when you work, but if you get it just right the rewards are huge, and Tas really seems to have this off to a t.
Tas; In my real life I work as a service manager in IT. My work involves managing the service for different accounts. It can be interesting and challenging all at once and I have to be disciplined enough to switch off sometimes in the evenings. I’ve been lucky enough to go part-time to spend quality time with my boys and do the school drop offs and I’m extremely lucky to have both sets of families around for childcare. We spend our evenings doing dreaded spellings and homework and my relaxing time involves tinkering with my blog. Reading a good book helps me unwind and sleep (as long as the toddler isn’t teething!). There you have it, 4 inspirational women that make the ordinary, extraordinary, everyday. And you know what ladies? We really should be doing this a little more often. And not waiting for Inspirational Women’s Day to share how wonderful we all are, and what a great job women do. No matter how ordinary we feel that job is. I love the post Sarah , and thank you so much! You brought me to tears! You are a very inspirational woman in your own right! Ah thank you so much for including me in this Sarah. I owe you cake and a big hug! !